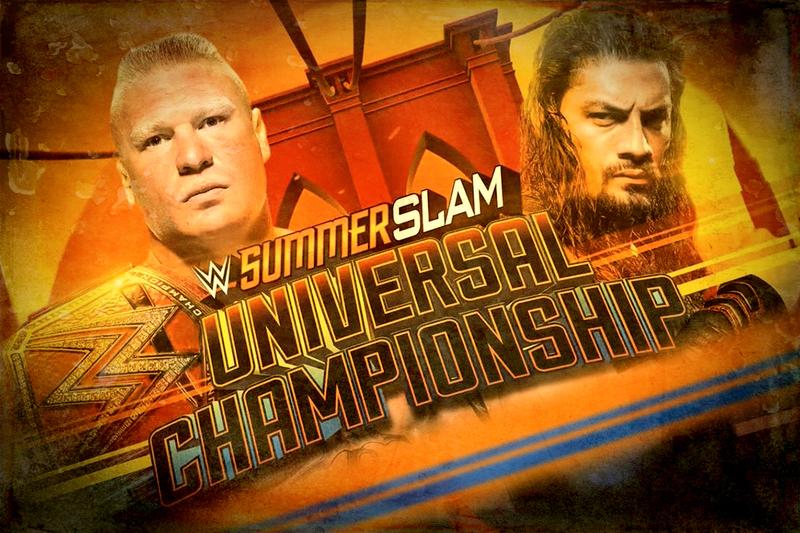 This Sunday, WWE SummerSlam will be headlined by Universal Champion Brock Lesnar defending his title against Roman Reigns. In Lesnar’s corner, his advocate (and our boss) Paul Heyman. Lesnar is looking to retain the title, and go on to challenge Daniel Cormier for the UFC Heavyweight Championship. This is “fight week” and we’re HustleTweeting about WWE SummerSlam, so please accept our invitation to join the conversation by following the Hustle on Twitter HERE or by hitting LIKE on our hyper-interactive Facebook page HERE!